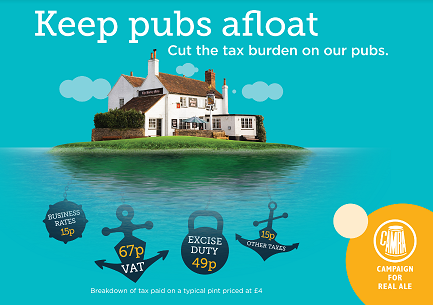 As a member of CAMRA, you help to promote and protect beer, by actively supporting Britain’s pubs and breweries to get a better deal for beer drinkers. In fact, that’s why CAMRA is one of the most successful consumer rights organisations in Europe. With a wealth of information available to members, you can learn and discover everything you need to know about beer or cider – its history, styles and how it’s brewed – in no time! Resources include our award-winning BEER magazine and What’s Brewing newspaper throughout the year. 3. 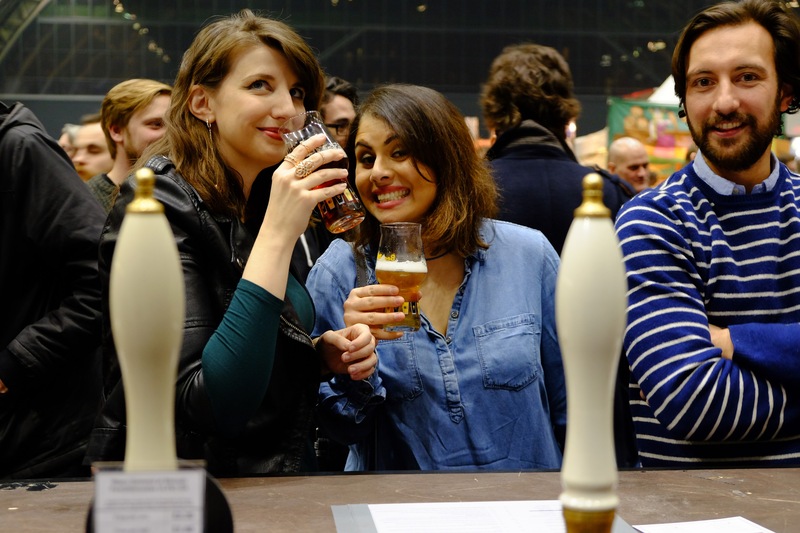 Enjoy CAMRA beer festivals in front of or behind the bar! 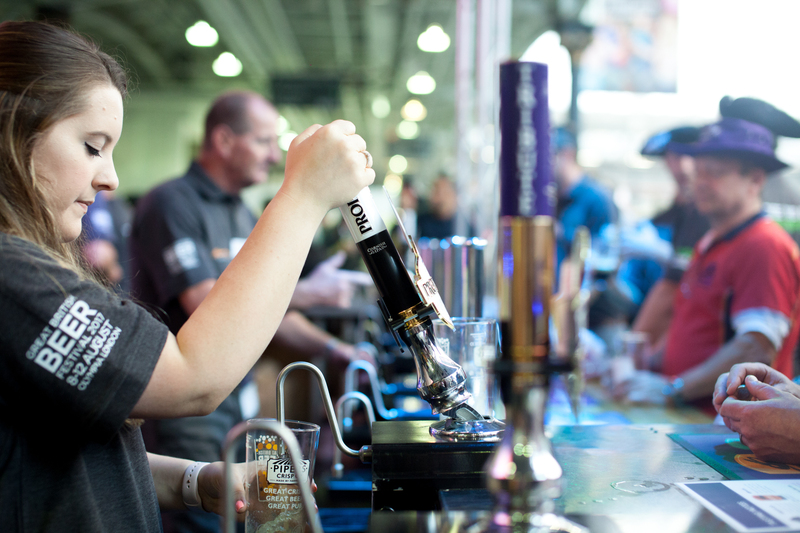 Gain free or discounted entry to over 180 beer festivals every year around the country. 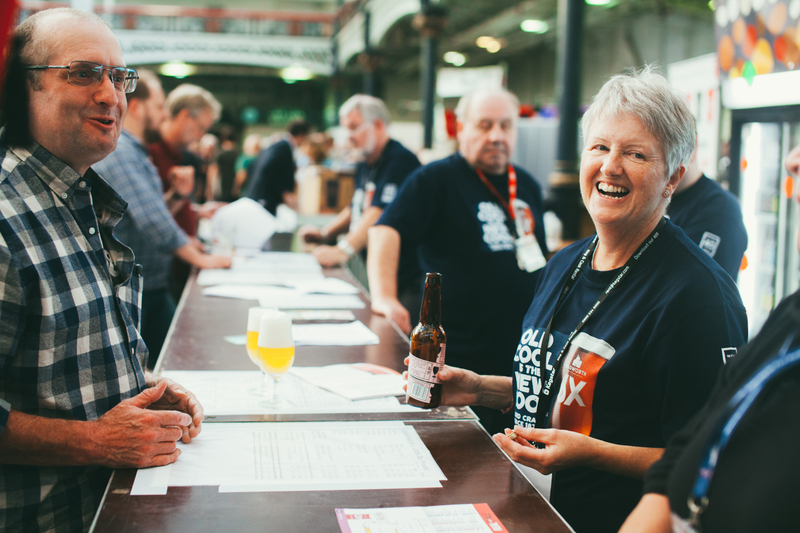 Volunteer to be a staff member at a festival and gain some hands-on experience, or just enjoy the beer and camaraderie and benefits of attending a CAMRA beer festival. As a CAMRA member you automatically join the CAMRA branch in your local area. Make new friends, and get actively involved as a beer scorer (for Good Beer Guide selection), committee member or festival volunteer, enjoy a variety of social events, or just learn more through your local branch and members. 5. Help save your local! 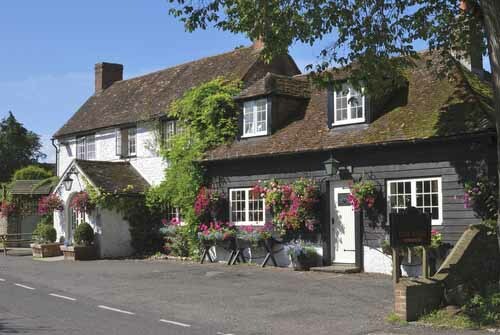 Fourteen pubs close every week, so help preserve the great British pub. 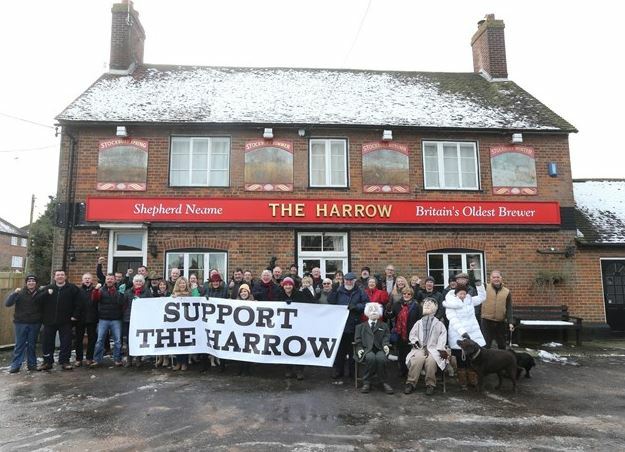 As a CAMRA member, you’re helping to save your local and everything that goes with it, including an affordable pint and access to great real ale, cider and perry. Access the Good Beer Guide* book or app to find the best pubs and clubs around the country serving real ale and cider, individually selected by local CAMRA members. You will also be the first to hear about our national Pub and Club of the Year winners! *Member prices apply. Also Good Beer Guide Privilege Club option. CAMRA offers a great membership deal at just £25* for a single membership. 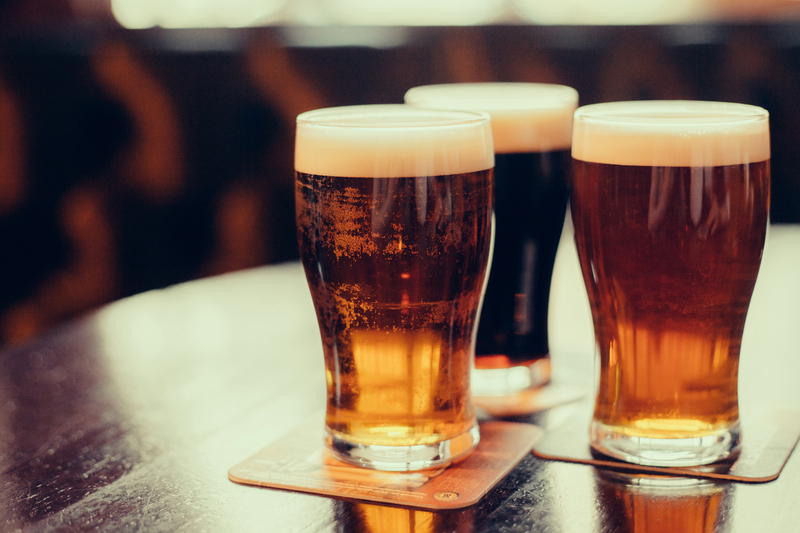 Together with a welcome pack, you will receive £20 worth of JD Wetherspoon vouchers, discounts at over 3,500 pubs nationwide via our Real Ale Discount Scheme, and other great discounts and member benefits. *Direct debit rates: Joint £30 & U26s £17. 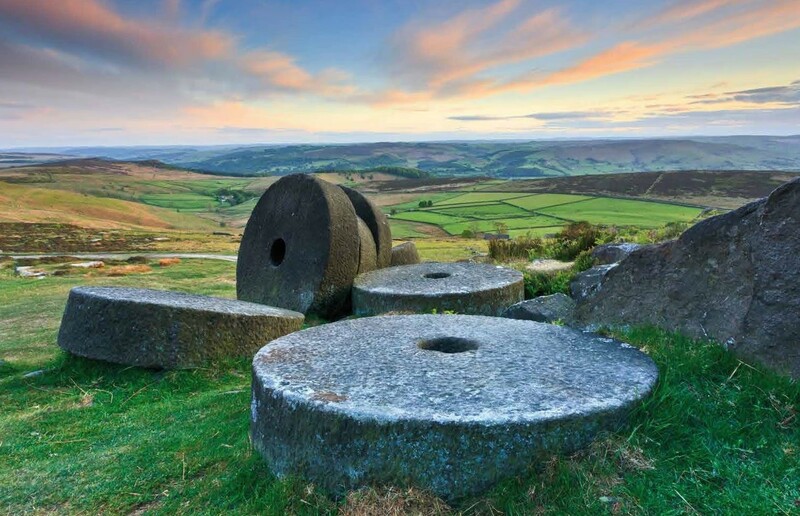 Get out, get active and get exploring our great British pubs – enjoy a pub walk across the wild terrain of Scotland, discover historic pub interiors in the Midlands or find the perfect pub garden near you. Whatever your interest, check out the CAMRA shop for a book to compliment it, and enjoy exclusive member discounts. 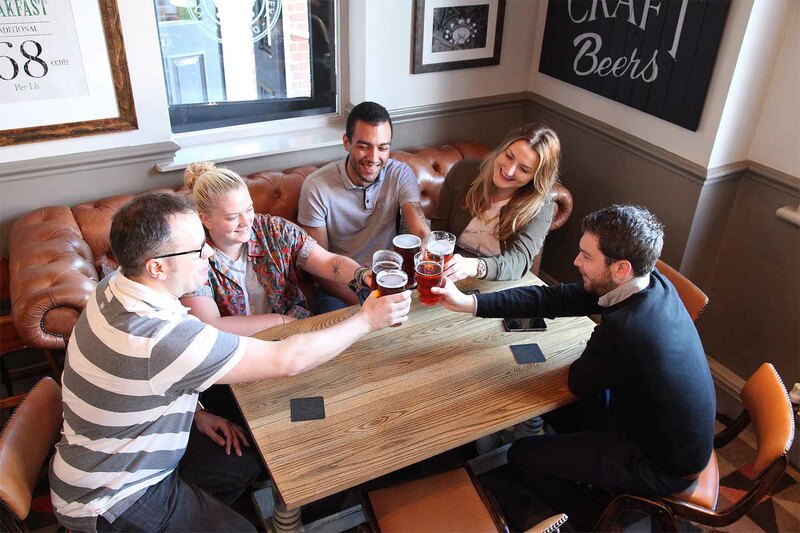 We champion pubs and wellbeing – your local is at the heart of the community, and research shows that having a local pub can make you happier and healthier, and helps local communities to tackle loneliness and isolation. So make the most of your local using our online pubs database whatpub.com to discover pubs and real ale discounts in your area. 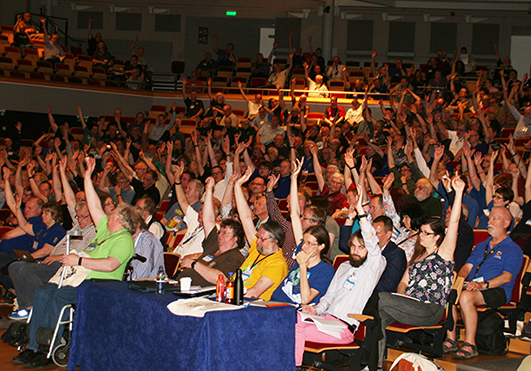 As a volunteer-led organisation, each and every member has a say in the future direction of CAMRA. Join our annual Members’ Weekend, AGM and Conference to have your say on the issues that matter to you, and influence CAMRA policy.